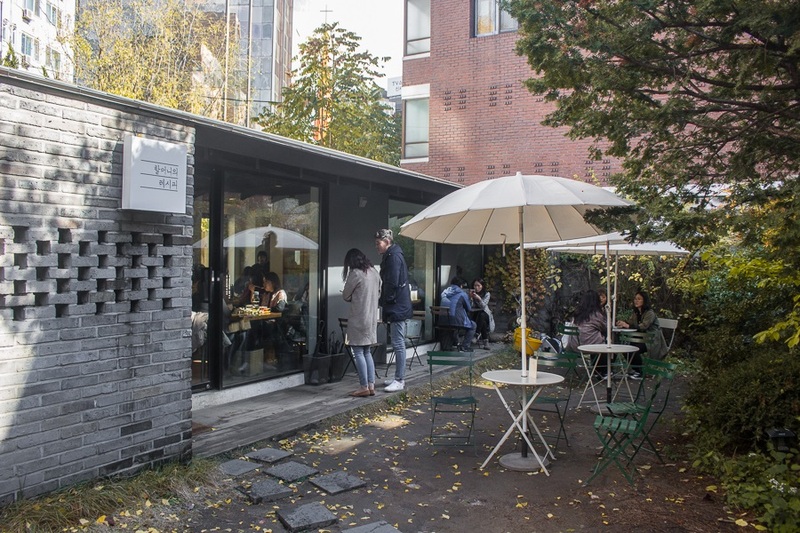 [Seoul] Located in Seongsu-dong, also known as the Brooklyn of Seoul, Grandmother’s Recipe 할머니의 레시피 aims to serve food reminds diners of home-style cooking. 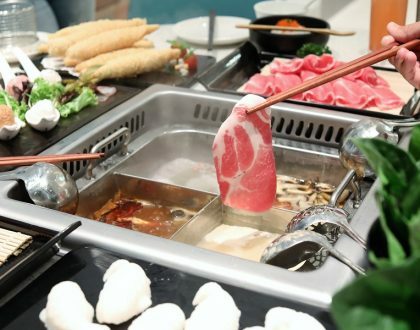 Koreans have this saying known as ‘손맛’ (son-mat) where it is used to express something that tastes homemade. 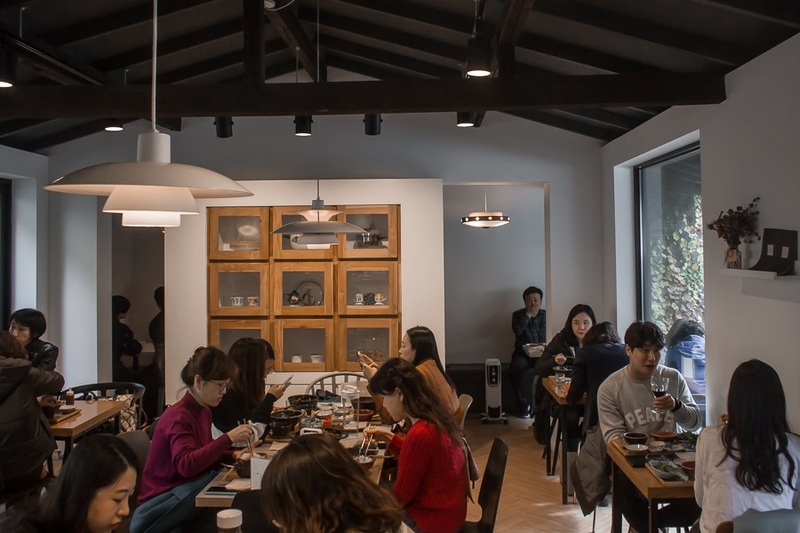 I could definitely taste the element손맛in the dishes here especially with the sauces, which makes it a worthy visit. 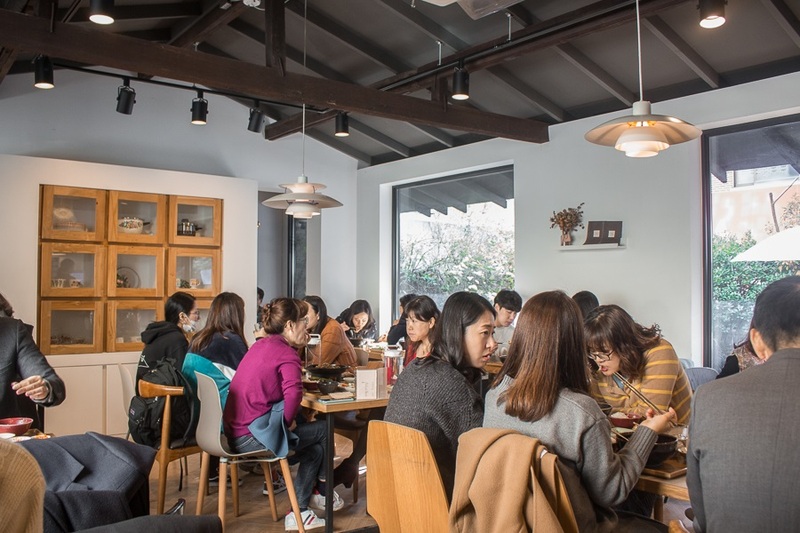 Grandmother’s Recipe, or as the locals call it, “Halmeoni’s Recipe” , is one of the many South Korean restaurants that is recommended in the Michelin Guide. 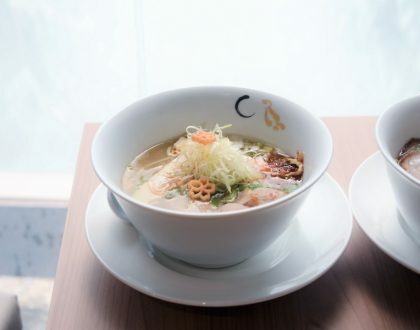 It was founded by a couple who worked many years overseas, whose aim is to provide a taste of home to their customers. Entering the restaurant, it felt warm and inviting. It wasn’t a huge place, could probably fit roughly 40 diners, and already cosier compared to huge, more commercialised restaurants. I could see two female chefs through the serving window, probably in their 50s or 60s, working inside the kitchen. “Are they the halmeonis for this place?” The place already felt authentic, now that I know that Korean ‘grandmothers’ are preparing my food. The decorations here are said to be passed down from the mom to the current owners. 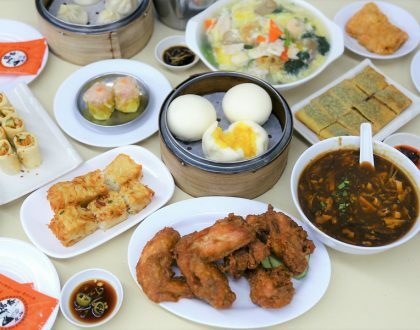 Even the sauces are hand-prepared by the owner’s mom, served alongside the dishes you order. 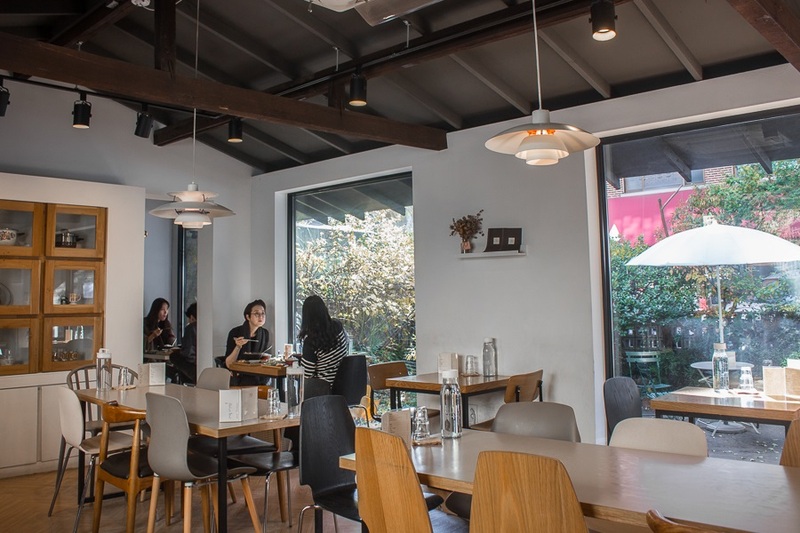 Do not be taken aback by the all-Korean menu at first, as the staff would be able to pass you a copy of an English menu. 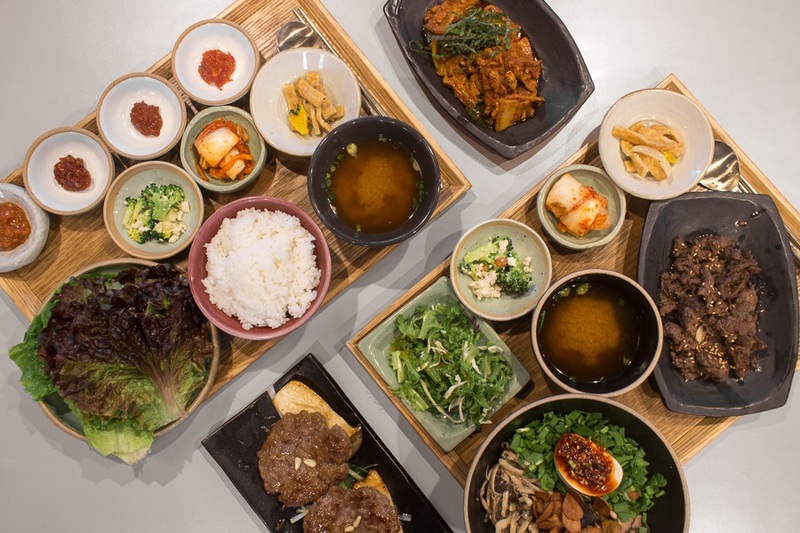 Some of their bestsellers include the Bibimbap set (15,000 Won, SGD18.30); and the “Ssambab” set (13,000 Won, SGD15.80), where you get a plate of stir-fried pork, lettuce, rice and sauces to be wrapped up together to eat. Just like what you would do during a Korean BBQ. 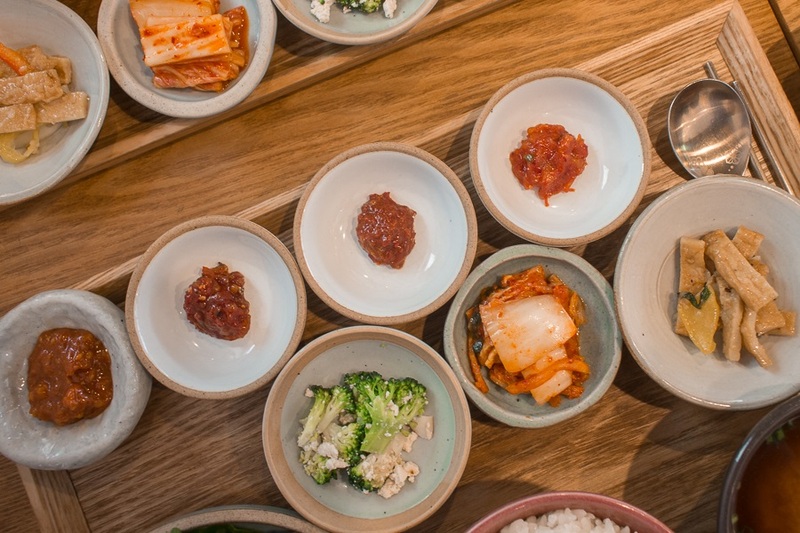 The dishes are served with rice and banchan, which included broccoli, fish cake and kimchi. 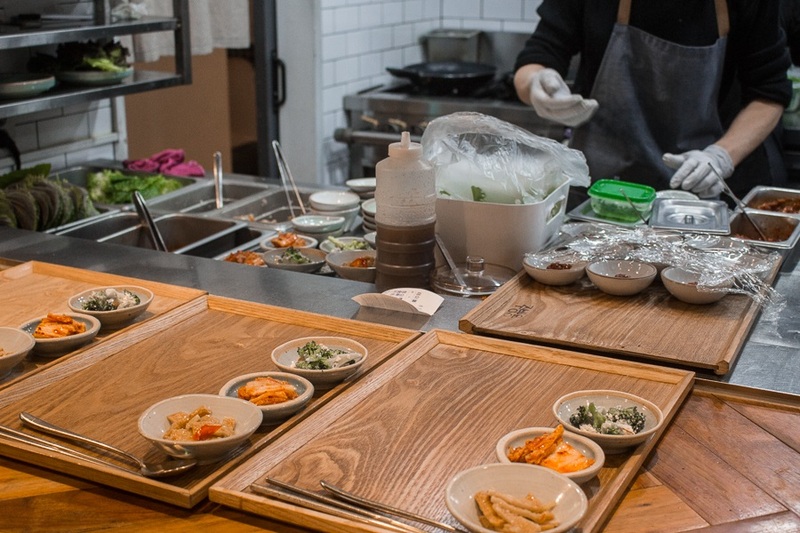 Like all restaurants in Korea, the banchan is refillable. What attracted me most in the Ssambab set was definitely the sauces. You get 4 different sauces to wrap your rice in. One of the sauces had a slight fishy aftertaste of ikan bilis, which came really unexpected, unlike any others I tried before. The sauces definitely taste homemade, something I could not taste from the Ssamjang sauces that other modern Korean restaurants provide. 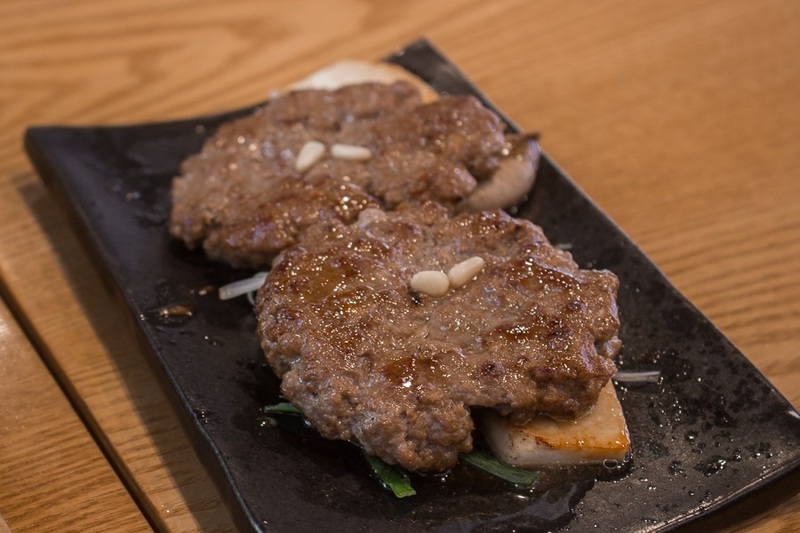 The Hamburger Steak, 한우떡갈비 (17,000 Won, SGD20.70), is made from the highly coveted Hanwoo beef, and looked really juicy and tender. However, while there was a good mixture of flavours, the tteokgalbi steak didn’t work for me as it was actually slightly tough and dry. The scene stealer at this restaurant is definitely the Bibimbap Set. 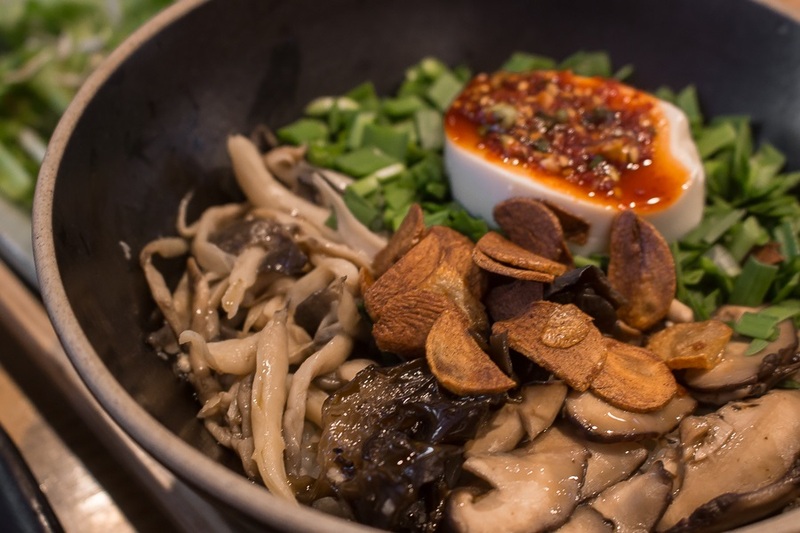 Unlike your typical hot stone rice bowls outside, this contained loads of mushroom, deep-fried garlic chips and spring onions. The garlic chips really helped to improve the texture, and gave it some earthy flavours. 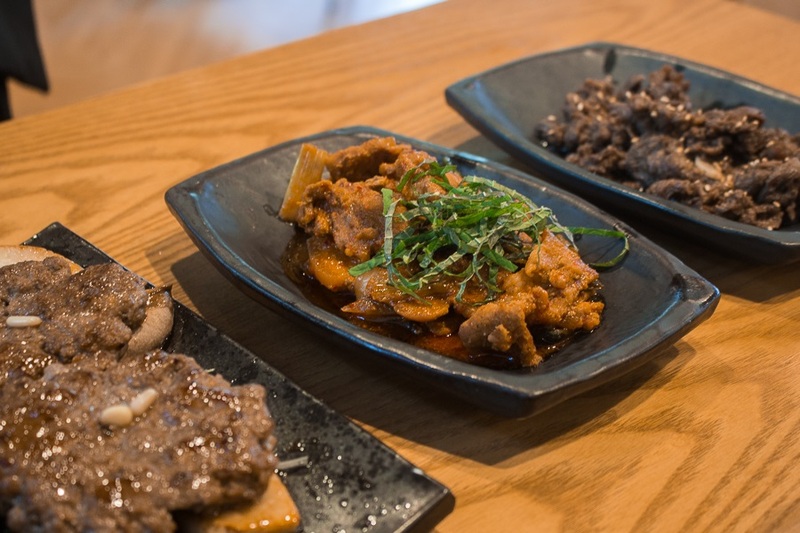 Plus point: the set also came with a plate of stir-fried bulgogi beef. I came to the restaurant as a waegukin (foreigner), and Grandmother’s Recipe provided an insight to how Korean homemade dining could taste like. Come slightly early before peak lunch time, as the place is packed during lunch time on weekdays and there is always a queue during weekends. Note: They bring you to your table only when your entire party is there. * Written by DFD’s Seoul Correspondent @__sy_g. Songyu is a food and travel blogger who is an exchange student at Seoul National University. You can usually find him in one of Seoul’s hipster cafes. DFD pays for food reviewed unless otherwise stated.